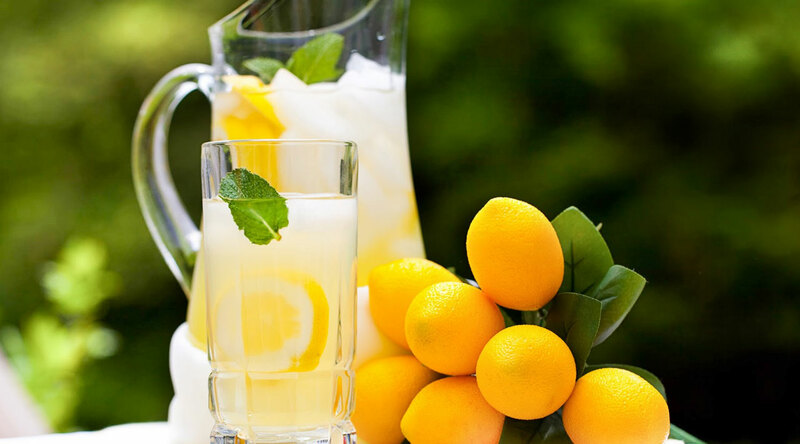 This unchangeable taste of the summer months is daily made of fresh lemons. 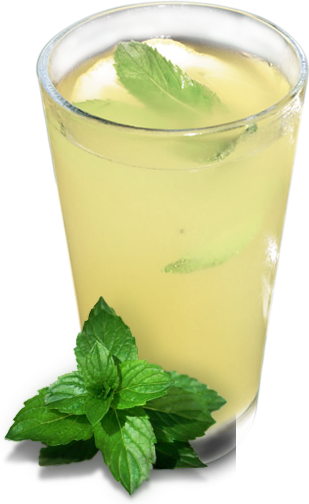 A glass of lemonade contains most of the daily need of vitamin C. It does not contain any additives (preservatives, ingredients) because it is made daily. It has a high nutritional value because it is prepared with the juice of freshly reamed lemons and the freshest mint leaves of the season. 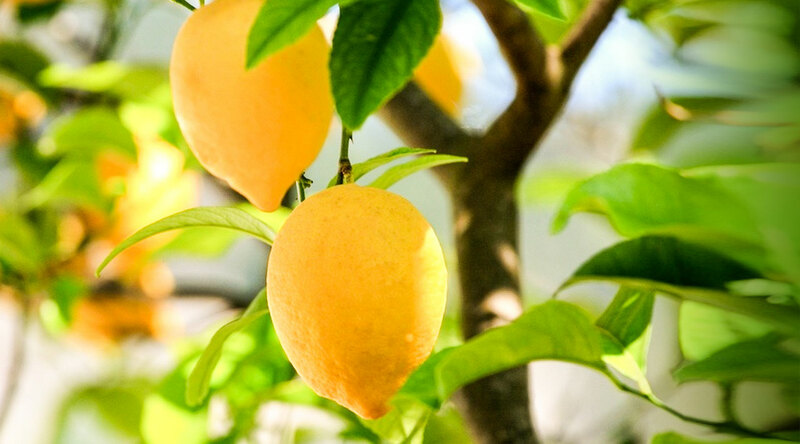 The substance named d-limonene in the lemon peel is also a very strong skin-friendly component preventing cancer risk.